Family Owned, Operated & Trusted Since 1982! McKissack Realty Group is a full service team of real estate professionals whose entire focus is to help you achieve the dream of getting your home SOLD. We have assisted literally 1000’s of sellers over the last 25 years in North Texas to get their properties SOLD in the least amount of time with the fewest hassles and obtain the most amount of money possible. Selling a home can be a complex process and our goal is to provide sellers with the best experience possible. We have highly specialized individuals to manage every step in the process and ensure a smooth transaction from listing to closing! 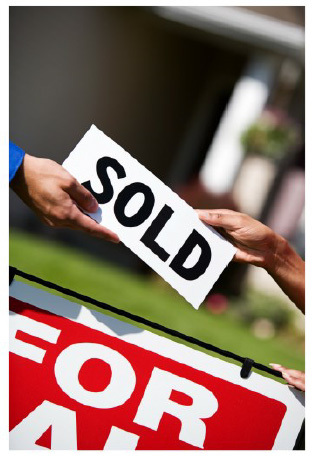 It would be our privilege to help you with your real estate need and to get your home or property SOLD!